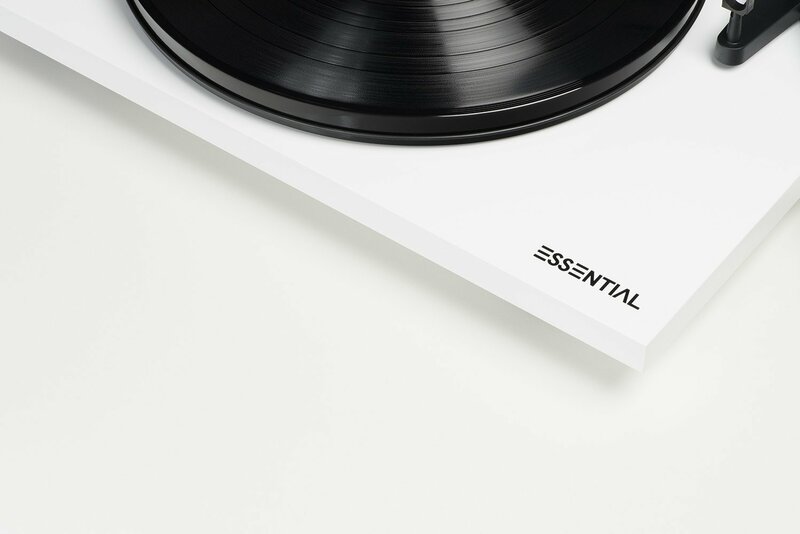 The Essential III Digital builds upon the outstanding feature set of the all-new and completely redesigned Essential III by including a high quality on-board analog-to-digital converter and a TOSLINK optical digital output. 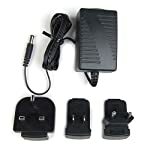 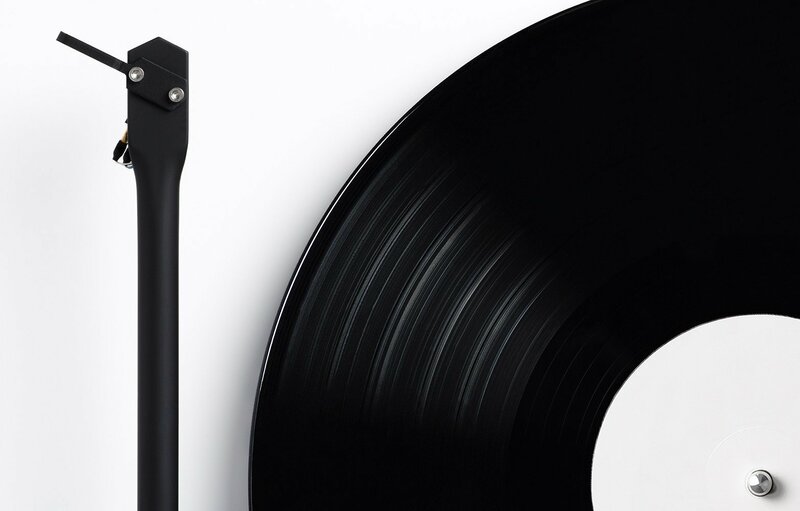 Now you can enjoy your favorite records through any system with the common TOSLINK optical connection including many soundbars, TV’s, DAC’s, and other digital audio systems. 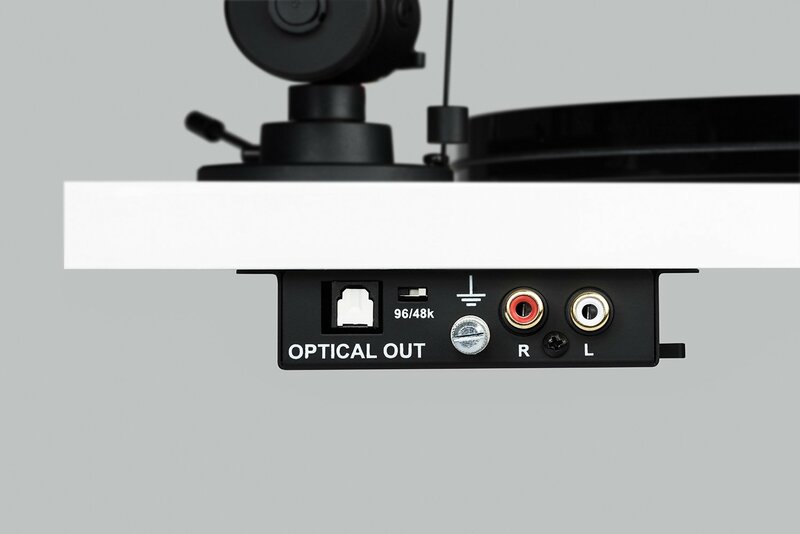 The analog RCA output can also be switched from line-level to phono-level for greater versatility and even more performance potential through an outboard phono preamp. 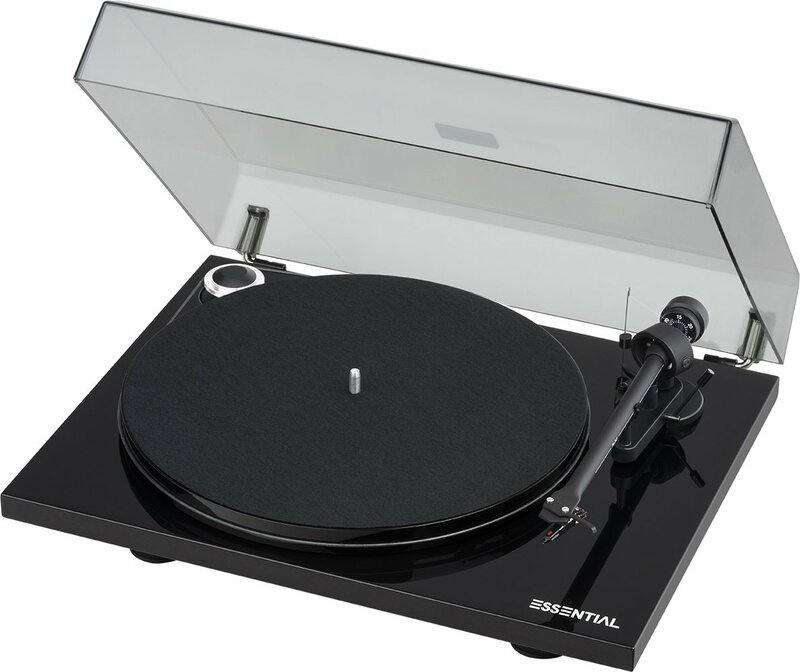 The other upgrades are plenty, but perhaps the most noticeable is an all-new larger MDF plinth in three attractive high-gloss finishes and a more massive MDF platter in piano black. 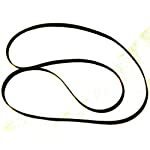 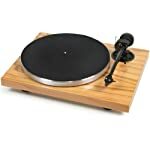 MDF (medium-density fiberboard) is a superior and acoustically inert material that effectively damps unwanted resonances that degrade the sound quality of your vinyl playback. 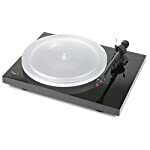 The platter also features a more precise bearing and a stainless-steel spindle that reduces any rotational friction and allows for more consistent sound. 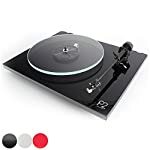 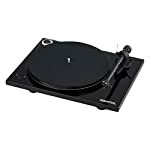 Coupled with an ultra low-noise motor driven by an onboard DC-powered sine-wave generator, this setup renders issues with speed stability and motor vibration common to most other affordable turntables a thing of the past. 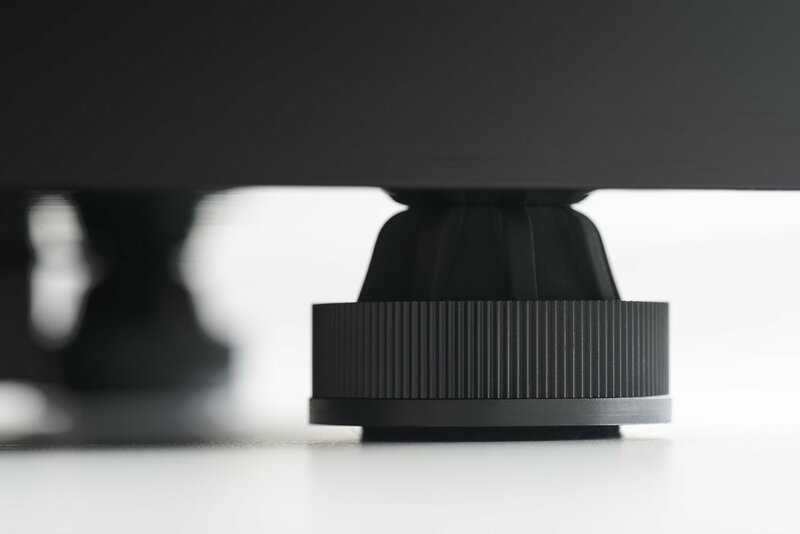 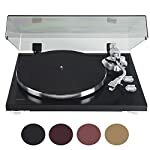 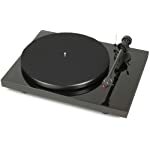 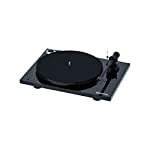 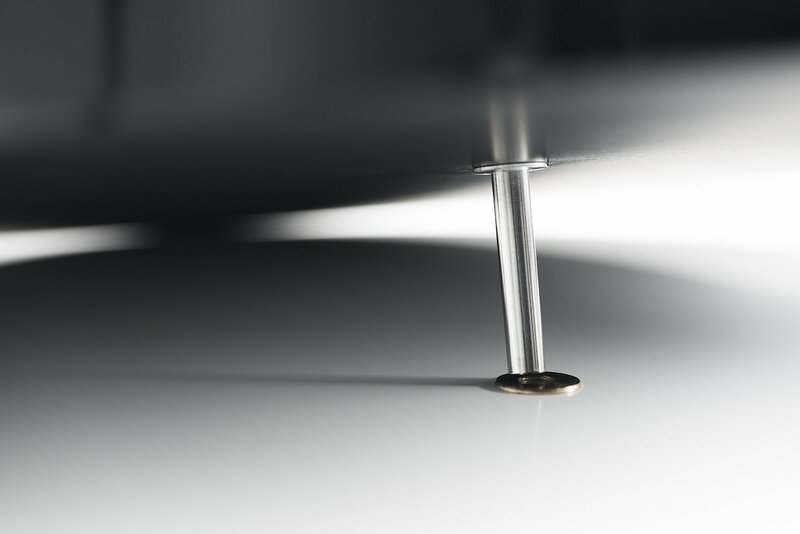 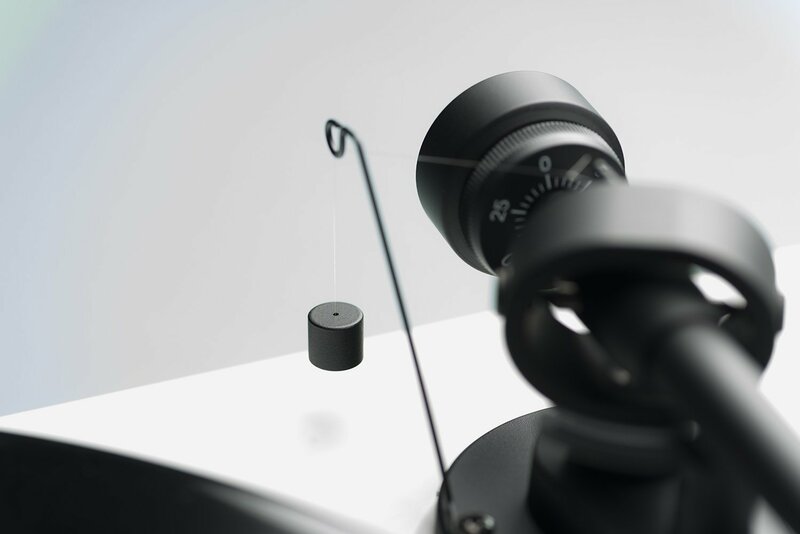 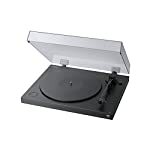 The diamond-cut aluminum drive pulley along with a silicone drive belt complete the precision of the turntable’s drive section and further add to its already stunning and sleek looks. 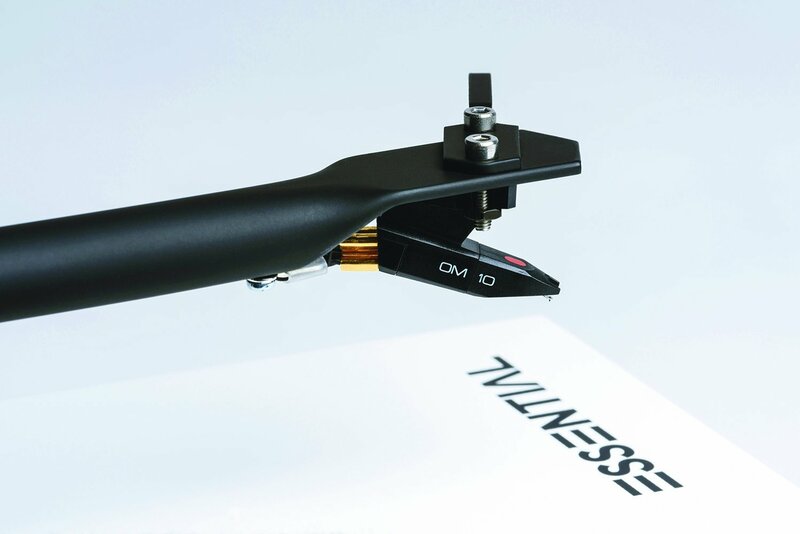 The same low-mass aluminum tonearm with sapphire bearings is brought over from the Essential II, but the headshell now features an upgraded OM10 moving magnet phono cartridge from Ortofon. 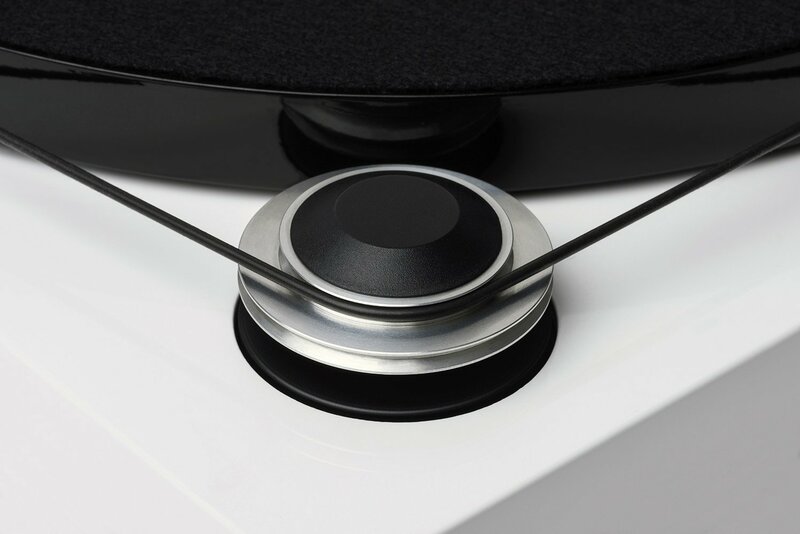 This pairing delivers lively sound that will breathe new life to any record in your vinyl collection. 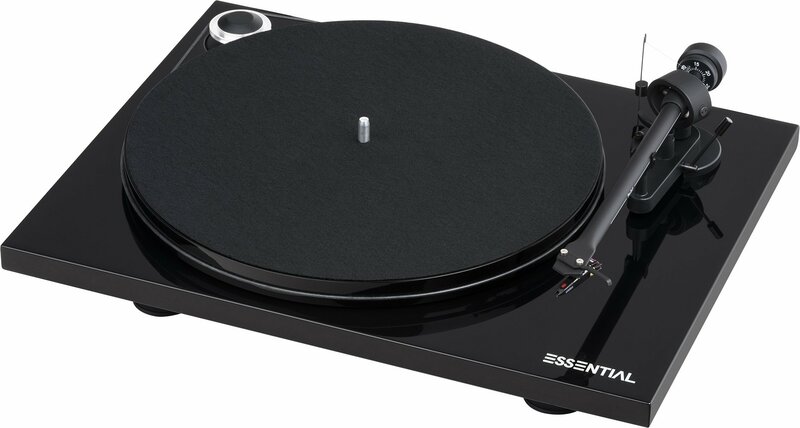 Available in three gorgeous high-gloss finishes (piano black, red, and white), the Essential III Digital sets a new standard for the highest performance and versatility possible at a refreshingly modest price.